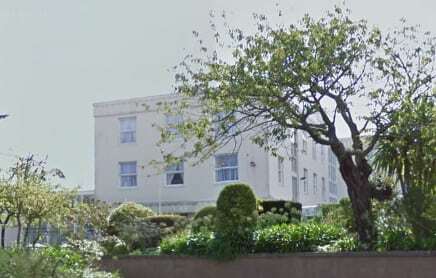 Offers in excess of £9.5m are being invited for a purpose-built Jersey care home. The sale of Jeanne Jugan Residence is being handled by business property adviser Christie & Co and D2RE on behalf of the charity and religious order, The Little Sisters of the Poor, with Bedell Cristin acting as legal advisors. Located on the outskirts of St Helier, the care home occupies approximately 5.58 acres and benefits from attractive landscaped grounds with wheelchair access. The residence also benefits from excellent views over St Aubins Bay and the town. The care home comprises 72 en suite bedrooms with an additional 10 bedrooms currently used as guest rooms, a chapel which currently holds regular services as well as lounges, dining rooms, theatre and a large activities room. Attached to the main building is the Sister’s convent which could be converted into further residents’ facilities, subject to necessary permissions. Additionally, there are three detached sheltered accommodation blocks within the grounds, each of which provides six single bedroom flats over two floors and two single storey bungalows. There is also a substantial car park to the front of the main building with approximately 50 spaces.